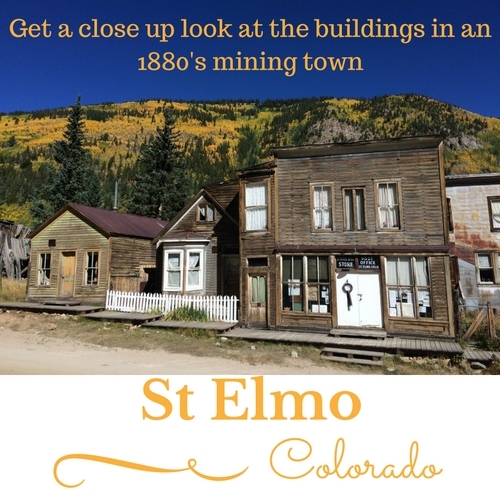 Located 6 miles north of Woodland Park Colorado and about 25 miles northeast of Colorado Springs. Cell Signal with Verizon and AT&T is weak, but usable. We could only use cell data while at Manitou Lake. Located just north of Colorado Campground, there is a picnic area for large groups up to 50 people. The hiking path circles the lake and connects to Colorado Campground. Great wildlife viewing early in the morning or late in the evening. Centennial Trail passes in front of the campground and leads to Woodland Park to the south and Manitou Lake to the north. Cell service is spotty in the campground. At&t was poor to none. Verizon was slightly better. Just west of the Colorado Campground and Manitou Lake Picnic Area outside Woodland Park Colorado. Pike Community Campground has room for 100 people and 48 vehicles. Verizon - Service at campsites was in and out. Verizon - Service at entrance to campground. Spotty service at campsites. Springdale is a first-come, first served facility closest to the Woodland Park entrance of the Rampart Reservoir Recreation Area. No reservations are accepted. 13 Campsites including the campground host. Indian Creek Equestrian Campground is located in the Pike National Forest next to the Indian Creek Campground. We drive thru both in this video. Corrals are provided in the first campground. The Indian Creek Trail aka Bear Creek Trail is a 14-mile trail that is popular for horseback riding, mountain biking, and hiking. The campgrounds are located along Colorado Hwy 67 west of Sedalia and Castle Rock. Round Mountain Campground is located in the Pike National Forest at an elevation of 8500 ft. It is a very short drive off Hwy 24 about 6 miles from Lake George. Cell service was weak with both Verizon (3g) and AT&T (3g).